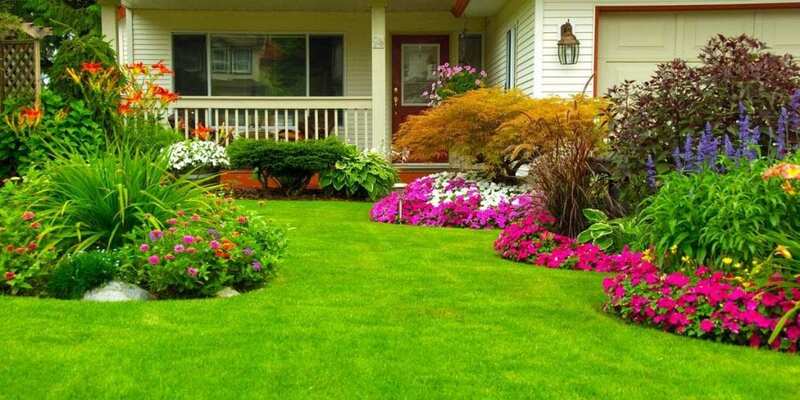 Garden care is all about being detailed oriented and maintaining schedules. Blue Mountain Four Season holds these attributes close and it shows on all of our clients properties. Garden maintenance is more than just pulling weeds and turning the soil. Is your gardener going to pull out all of your newly sprouted Poppies confusing them for weeds? Maybe they are going to remove the Larch sapling in early spring; mistaking it for a dead conifer? Blue Mountain Four Season hires professional gardeners who know plants and blooming schedules. We know when to prune and deadhead and how to do it. Contact Blue Mountain Four Season today for a free quote for your garden maintenance project. 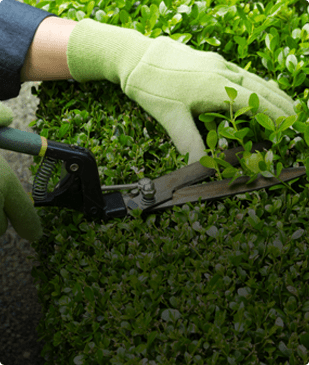 May to October – Weekly and Bi-Weekly garden care service available – Planting and tree bed areas will be weeded regularly by mechanical means (hand pulling and cultivation). Soil bed areas will be cultivated and edged regularly. Annuals and perennials will be deadheaded and pinched as needed. Annuals will be removed from beds and planters after frost. The varieties of herbaceous perennials and bulbs that die down to ground level will be cut down to 2″ above the soil level at their appropriate time. Debris and refuse will be hauled away and composted. Turning the soil on a regular basis has many advantages, such as; loosening the soil allows air, water and nutrients to move easier to root zones. This process also cuts down on weeds, improving the quality of life for your garden plants. A very important garden care service is edging. Maintaining a clean edge to delineate lawn from garden helps with lawn mowing and keeping the grass out of the garden beds.